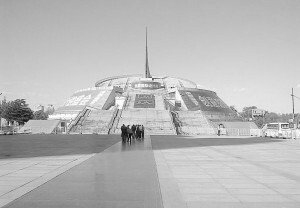 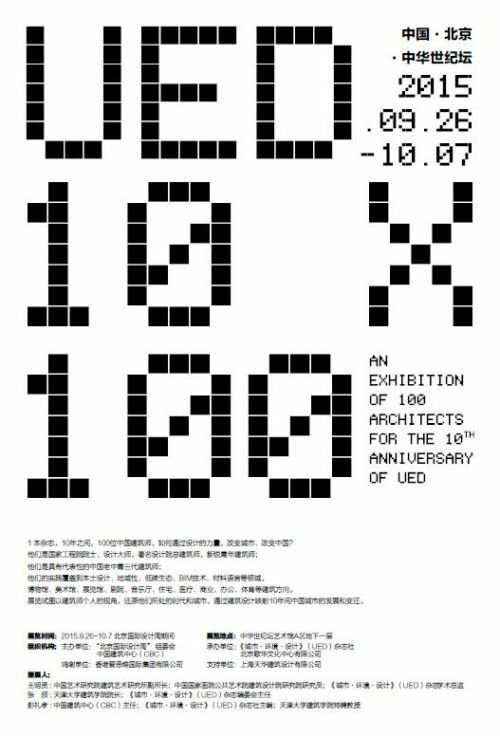 The “10×100—UED Exhibition of Works by Top 100 Architects in the Past 10 Years” was held at the China Millennium Monument as part of the 2015 Beijing International Design Week. 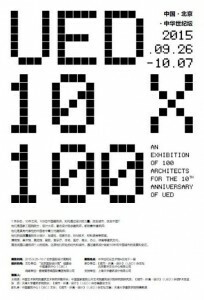 Daipu Architects was invited to participate in the exhibition. 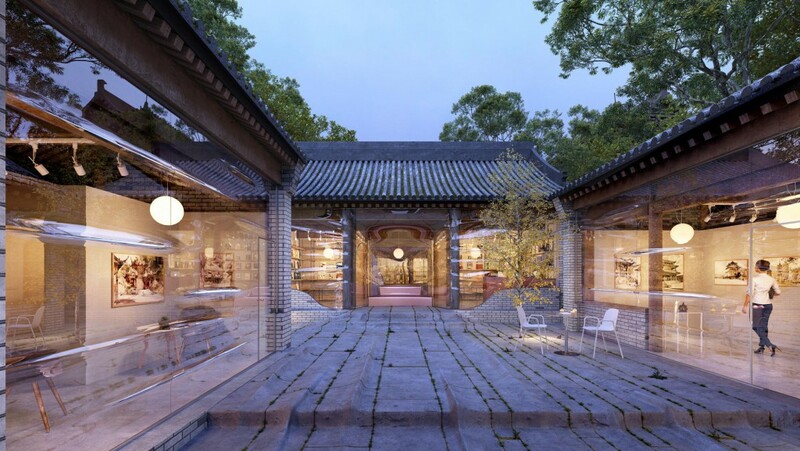 The exhibition invited one hundred of China’s most representative contemporary senior, middle-aged and young generations of architects to demonstrate their thinking and response to the city and architecture through their pictures, images and models. The exhibition utilizes its two themes—the works by the selected one hundred architects and the UED10 annual exhibit—to show the link between the time and space through their movements.